You want to create more social change, create self-sustaining organisations and businesses and generate a financial return on investment. We help you to build resilience for your entrepreneurship journey and integrate wellbeing tools and techniques into your business solutions, to increase their positive impact and catalyse sustainable development. I felt your facilitation and the journey you took us on was more then that. I felt that you shared your life experience and passed on your valuable lessons learned. I felt that your workshop had so much ‘Herzensblut’ as it said in German. Herz - Heart + Blut - Blood ==> so much passion, compassion ,commitment and enthusiasm! This way - your way - can only be facilitated by someone who knows exactly what she/ he’s talking about! Amazing workshop Elaine! Thank you. Your open spirit and joyfulness inspired us to jump in and out and test the tools. You reinforced the power of positivity and how important it is in building resilience, which is essential for entrepreneurship. For me it was the channel which reached not only my understanding but also my emotions. I really loved your presentation, it was one of the most honest ones I know. And very encouraging! ​Whether you are starting-up or scaling-up your social change business, you need to be strongly connected to your resilience so that you are ready to adapt and overcome the challenges of the entrepreneur's journey. You need to know how to flourish personally and by doing so, create a self-sustaining social business that makes real impact. We equip you with a resilience toolkit so that you stay connected to your problem-solving creativity as you turn your innovative idea into a sustainable business. These are the strong foundations that support you in becoming 'investment ready' for impact investors and as you explore the due diligence process. 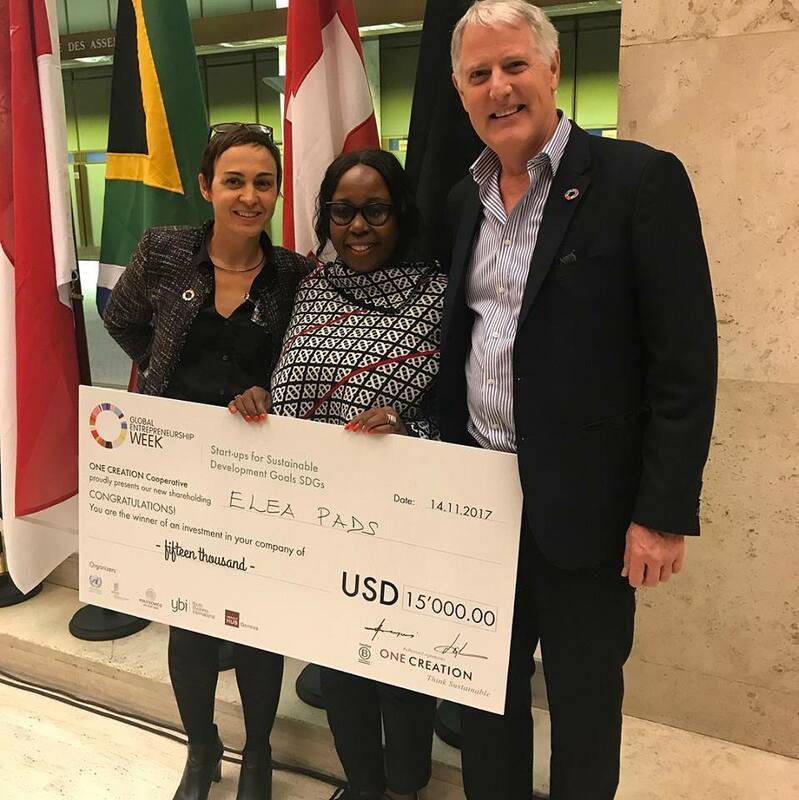 "I had the wonderful opportunity of working with Elaine as part of UNCTAD's GEW 2017 program finalist. My most memorable interaction was the 15mins #flowinaction moment on the public bus enroute to an event. It all started as a casual impromptu conversation, which then led to an elevator pitch exercise between Elaine & I. I must admit, I was caught a little off-guard in the beginning. That said, I soon realised the session has been not only very helpful for my pitch preparation but also how impactful she was in such a short time. It was indeed a really refreshing approach. ​We create the conditions for you to design your best solutions around happiness. You might be engaging children and youth, designing entrepreneurship policies and strategies, creating your start-up enterprise, scaling-up, impact investing or serving as a thought-leader on sustainable development. We start by explaining why designing solutions around happiness matters, giving you the context of its importance to you and the success of your solution. We signpost you to the evidence, research and practices, so that you can move forward, starting with an introductory workshop or coaching. We also offer practical tools and strategies for taking action to integrate wellbeing, working alongside you to identify existing wellbeing elements in your solutions and mapping your activities to impact measures to be able to consistently measure and prove positive impact. & discover the areas to strengthen! Flow In Action partnered with UNCTAD (UN Conference for Trade & Development) to support the 10 young entrepreneurs pitching in their prestigious event during Global Entrepreneurship Week 2017. In the workshop we explored resilience and ‘soft’ leadership skills as a vital part of living sustainably ​as a change-maker and entrepreneur. 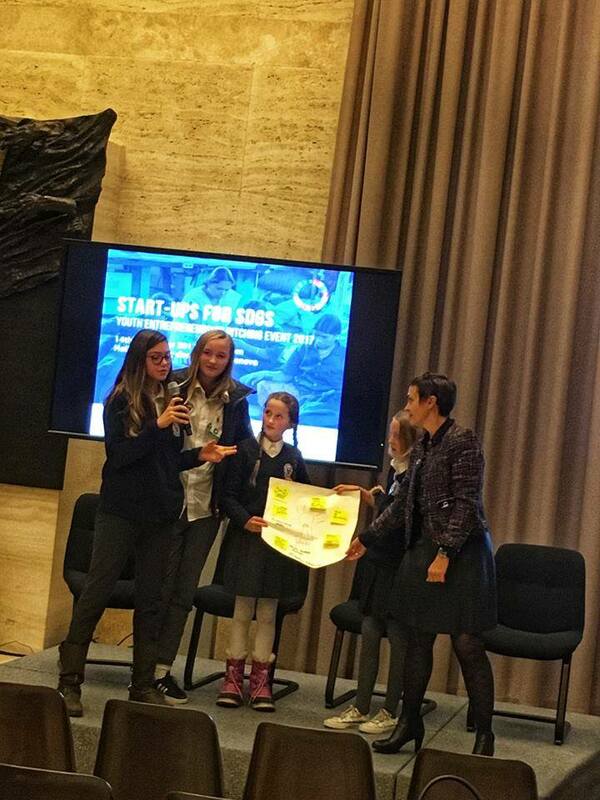 Flow In Action partnered with UNCTAD at their Start-Ups for SDGs Pitching Event for Young Entrepreneurs from developing countries to run this audience mini-ideathon. ​The session engaged the audience in rapid-download innovation thinking to give them a call-to-action beyond the event, inspiring them to make changes in their communities. in a variety of settings and sectors. She comes from a background of social innovation, where individuals and organisations take action to fix seemingly intractable problems, creating real solutions for communities in need. She encourages audiences to focus on how they can use their imagination, creativity and ideas to make change happen in their local communities. Elaine demystifies innovation. She gives audiences tools and strategies to change perspective and find ways to step up to the table and be heard. 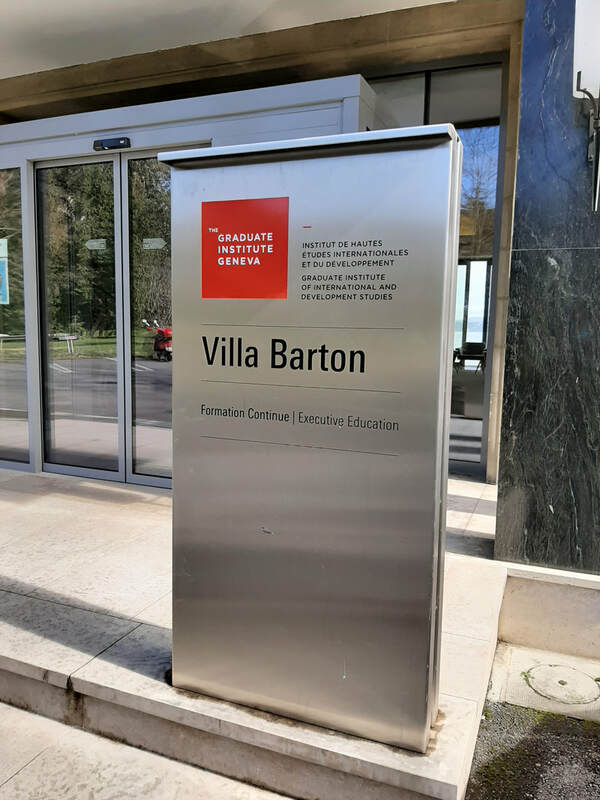 With a deep understanding of how change happens, how to overcome failure and how to meet needs in empowering ways, she takes people on a journey ​so that they are motivated to take action. Email elaine@flowinaction.org to explore speaking at your event.